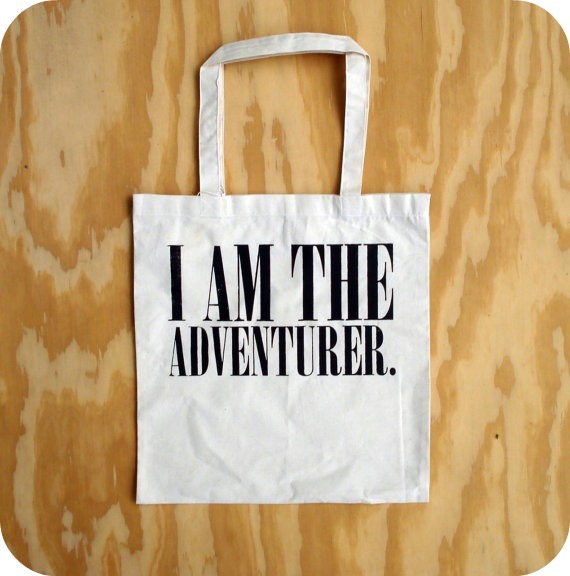 I'm thinking I need this bag for my adventure trips with my boys. I'm going to put it on my birthday wish list. Do you make a birthday wish list too? I love to make a list and nit pick at it until I figure out just what I want. Anyway, Happy Weekend Wishes Dear Friends. I hope your weekend is filled with adventure. p.s. The peach cobbler turned out amazing! Our winner for the Monday, Just Because You're Pretty care package giveaway is Lauren of Oh, Lauren. you so need that tote! i am a sucker for printed totes myself, they are so easy to pick up and go, plus so much nicer than using plastic bags! hope you have a happy weekend lovely! I totally make birthday wish lists! I actually need to start thinking about mine too because it's next month! Happy weekend adventures! that bag is COMPLETELY you!!!! yay! i am emailing you right now! !